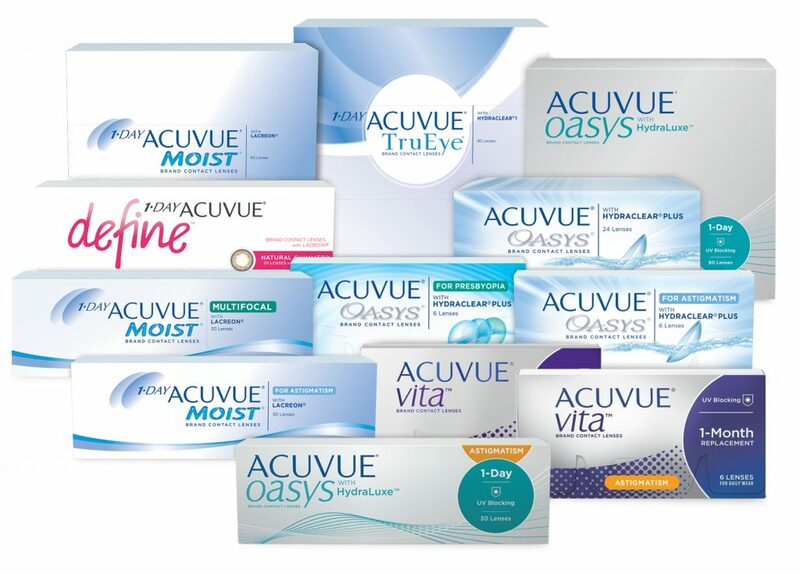 Whether you have myopia, hyperopia or astigmatism, we have a comfortable pair of contact lenses for you. There are many different types of contact lenses, each with their own set of benefits, requirements and maintenance needs. Book an appointment to meet with an optometrist to find the best one for you. No visit required! Request a contact lens re-fill if you already have a valid prescription. New to wearing contacts? Experienced wearer? Our eye exams optionally include contact lens fitting and assessment services. The doctor will assess your visual and lifestyle needs and provide contact lens recommendations, trial lenses, and after the process is completed, a contact lens prescription.